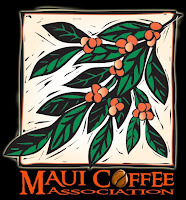 The Maui Coffee Association is a group of growers, service providers, merchants and others with an interest in promoting and enjoying coffee grown in Maui County. Our mission is to improve awareness and communication between growers and other segments of the Maui coffee industry. Through community events, farm tours, cupping workshops and other opportunities the organization will represent the Maui coffee industry to the public and the County and State Government. Formed in 2005 with just a few farms, the membership has grown to over 100 members, including roasters, purveyors, enthusiasts and 32 farms. planted the seed, nurtured and watered the tree, pruned the branches, picked the beans, pulped, fermented, cleaned, dried, raked, dried some more, hulled, roasted, packaged, ground and brewed the beans...so you could. Educational events are a cornerstone of MCA and we have successfully held workshops that have helped farmers with pruning, keys to coffee quality, soil fertility, and management of potential pests such as coffee berry borer. In 2016 we started an annual Taste Discovery workshop which was very popular and provides a link between quality graders, professional cuppers, farmers, and different coffee regions on Maui. 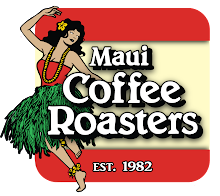 Our organization is open to anyone with an interest in Maui coffee. 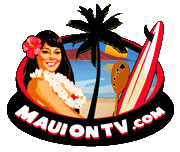 Business membership dues are $30.00 per year for any farm or business located in Maui County that grows, roasts, wholesales, retails or processes coffee as a not insignificant part of their business. Each business membership will be allocated one vote. 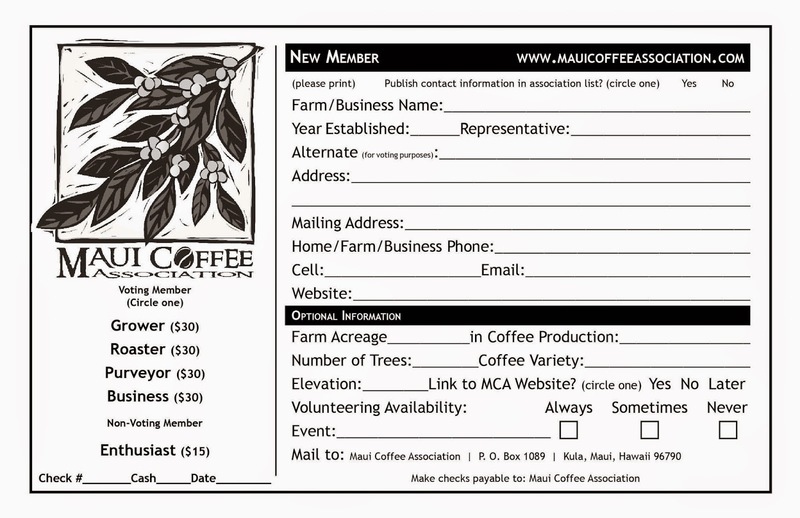 Basic membership is $30.00 and is for any individual or business interested in promoting, fostering or furthering the work of The Maui Coffee Association. Enthusiast members may not vote. Double click the form for a printable version. 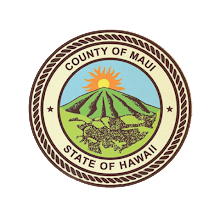 The Maui Coffee Association is a 501c6 non-profit organization. Don't let those cherries fall on the ground! Call one of these experienced coffee pickers today! Click on the leaf for a list of goods and services available.